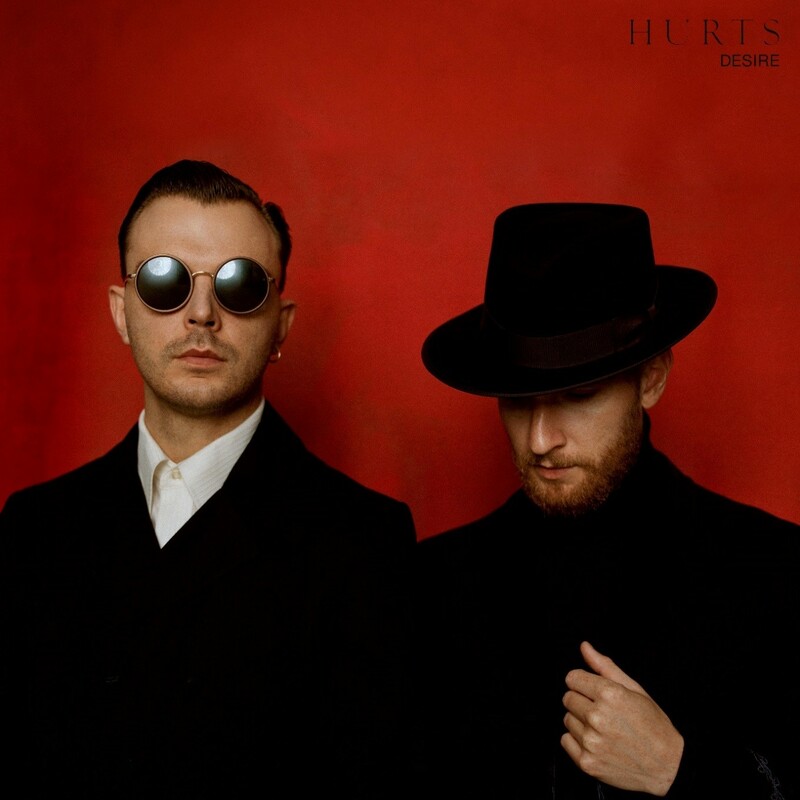 Hurts Announce Desire Tour 2017 - GENRE IS DEAD! Hurts have announced an european tour in support of their upcoming album “Desire” (Release 09/29). See all dates below.